Situated on a peaceful road in Hampstead, this property has been finished to an excellent standard with a long and beautiful kitchen and en suite master bedrooms. Throughout the house, the latest technology is equipped to deliver effortless luxury living for family life. 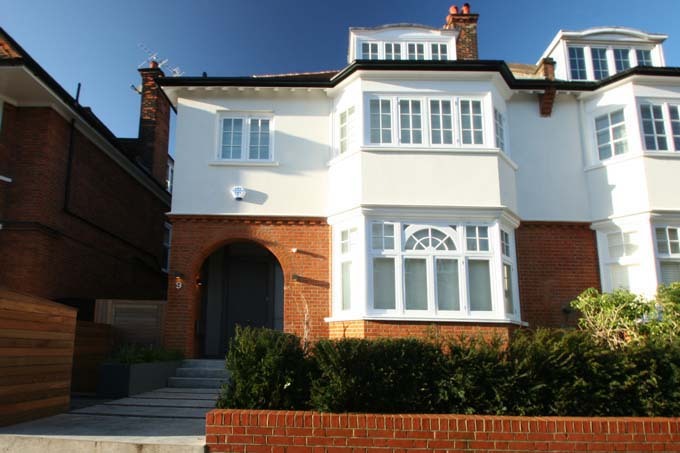 The house is situated in a lovely part of Hampstead, within a short walk of Hampstead Village and Hampstead Heath with the further amenities of the West End and City easily accessible.